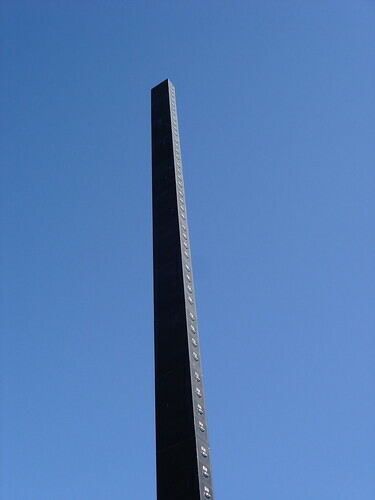 World's largest filing cabinet is a 65 feet (~19.8 metre) tall art work on the grounds of "di Rosa Preserve" in Napa, Napa Valley, California. The di Rosa houses approximately 2,000 works of art by more than 800 artists. 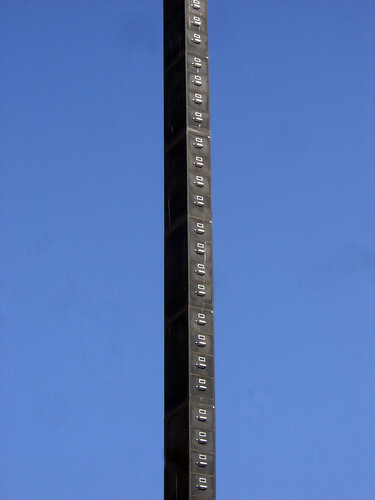 The giant sized filing cabinet, which looks like a skyscraper, was created by Sam Yates in year 2000. 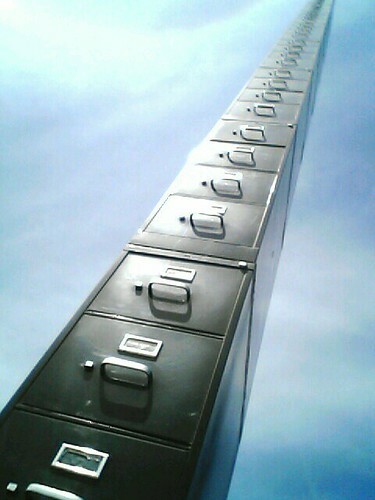 The huge sized filing cabinet is designed and built like any other office cabinet, has steel body and has been painted with weather proof paint. Known as "Minuet in MG," the artist shredded an MG Midget - a small two seater sports car, and placed all the components in the drawers - the heaviest pieces at the bottom and the lightest at the top. This probably helped to keep the giant cabinet stable.